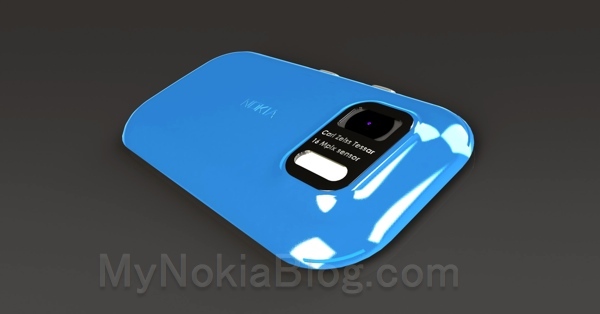 You guys gave designer, Mkrtchyan Edgar, some great feedback in #54 of My Dream Nokia. 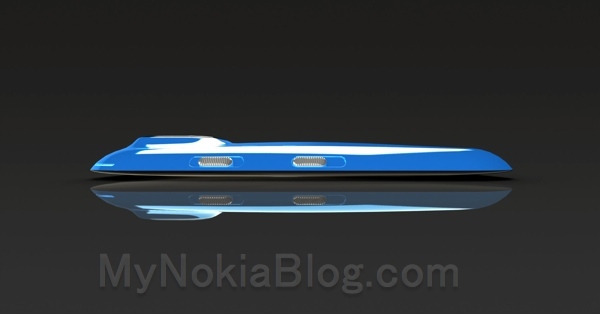 He took some comments on board and created a more lower end Nokia Lumia 720, though the specs aren’t exactly too low end. Note the message was passed through a translator so some things may be lost in translation. hull is made of magnesium (such as “Surface”) which will make it light and strong, of various colors are possible. This will be his last design for a while since over the net few weeks, Mkrtchyan Edgar says he’ll be busy. Looks quite nice from this angle. 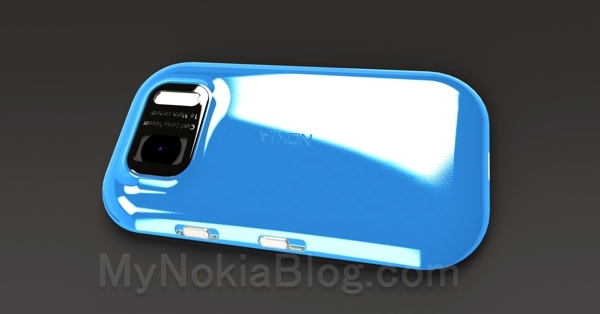 This design reminds me of the 710/first Nokia WP proto. It might work better without the bulge. Buttons not present on the face when light is not on. I prefer that myself. 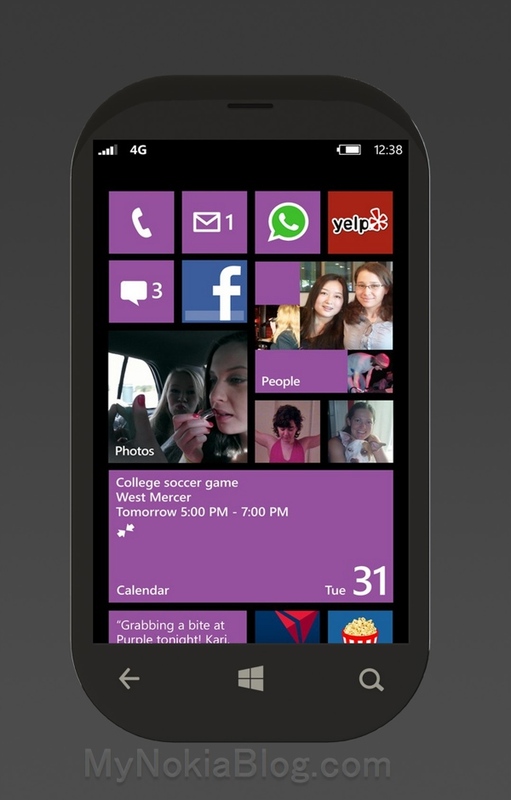 The curve might be a little too big/strong here for WP8. 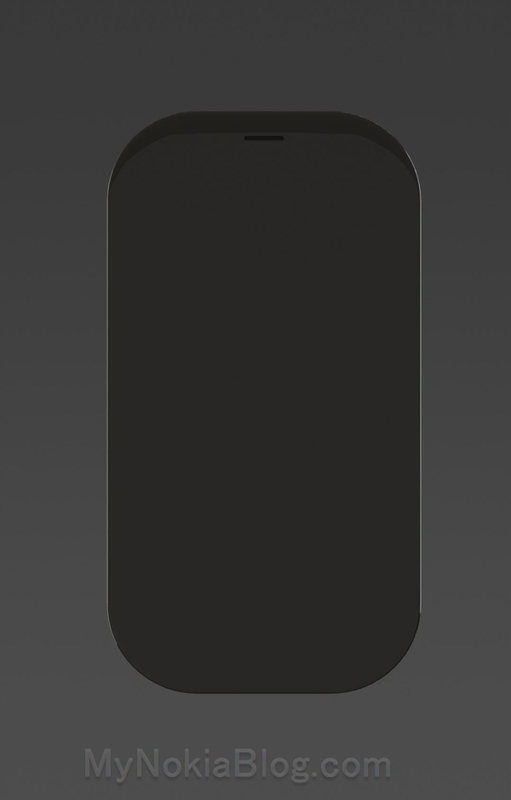 Another design I’d like to see is perhaps something that has the features of a pebble. All seamless curves, little or no straight lines. Wireless charging, no ports. 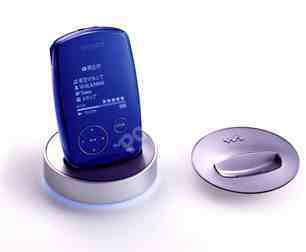 Wireless USB. (Place on a dock that will connect it wirelessly). BT for headphones. 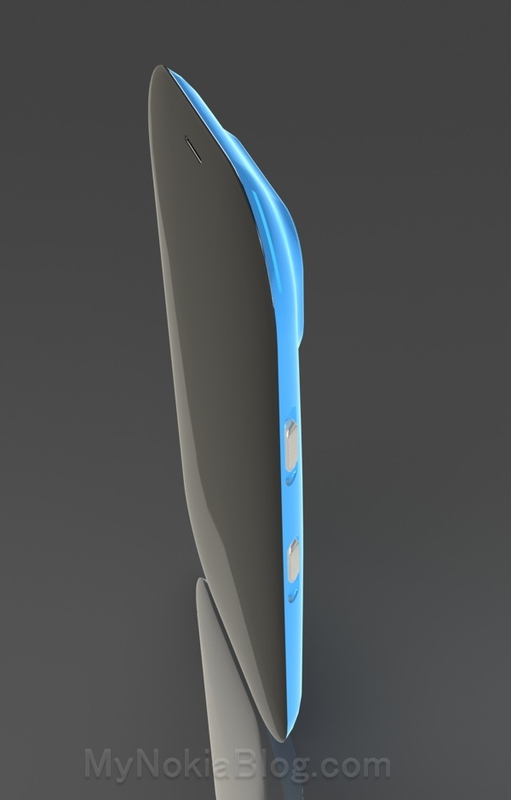 Again, not a practical design, just something I’m interested in. 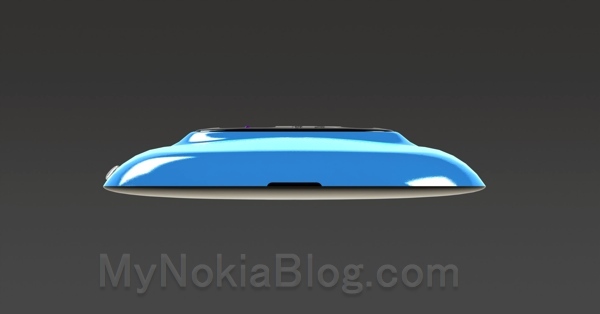 By pebble, if we look at the design from the 1001 where the sides curve, the top would also curve, not unlike the first iPhone but the screen would continue to curve (a little like the 800/N9) so that it’s like a perfect pebble. The top and sides could also curve out slightly. No camera bulge. It would not be the most practical of designs, no. There are no charging ports. We’ll still have wireless USB (via a dock) and wireless charging as well as BT for headphones (with included BT-3.5mm for those wanting to use their own headphones). 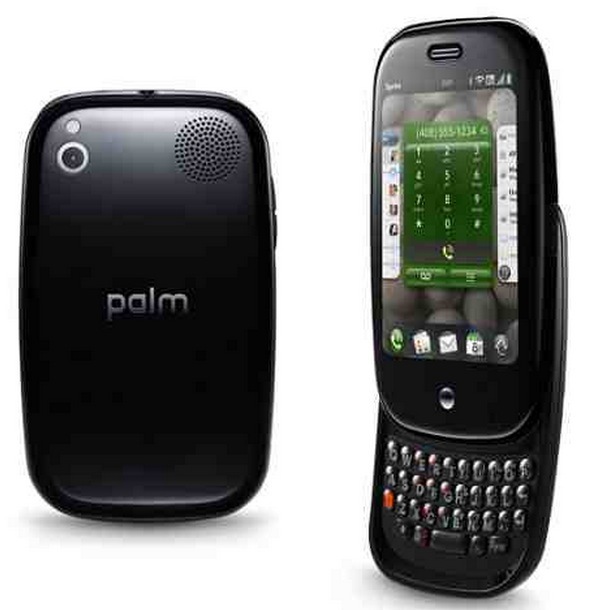 Actual Pebble phone from Moto. This is too curved and too fat though.